Whether you’re a single doctor, billing company, specialty provider, or physician group, we’ll take the pain out of payments. Grow your patient base and bottom line by providing transparent financial options directly on your website. Select from a wide selection of tailored promotion assets and recognize a decrease in no-shows and increase in client satisfaction. 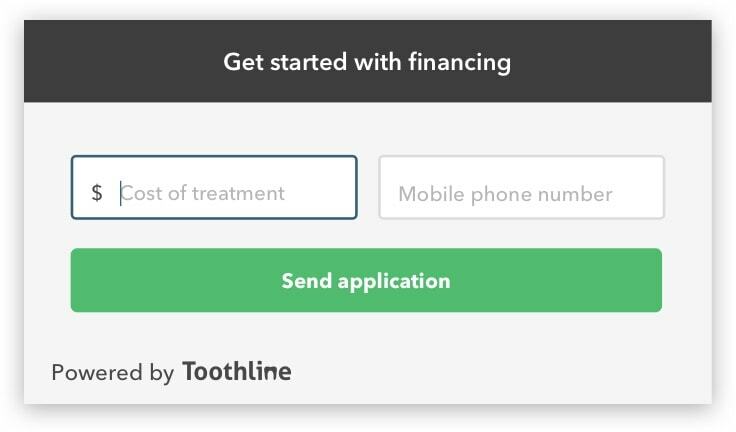 Have a handle on the financial health of your practice by leveraging the FinCare API. 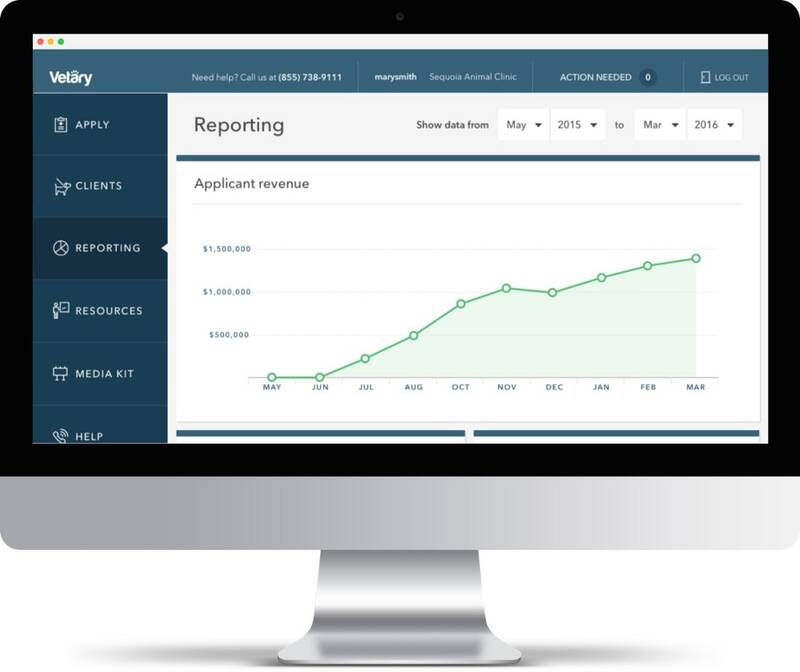 By integrating deeply into your existing CRM, EHR, and billing utility, you’ll get paid faster and have the insights to run your whole practice better.